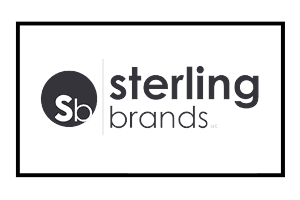 Sterling Brands LLC manufactures all of its products in the U.S., primarily using recycled materials, and selling its chair mats, stair treads, pet mats and vinyl runners in national retail chains, including Ace Hardware, Family Dollar, Home Depot, Meijer, Menards and Orchard Supply. With its limited IT staff, the company was doing its best to keep up with the growing order volumes from its retailers and the ever-shortening delivery windows to meet consumer expectations. In 2017, Sterling looked for a way to automate its order cycle with an EDI solution integrated with its Sage 100 system. 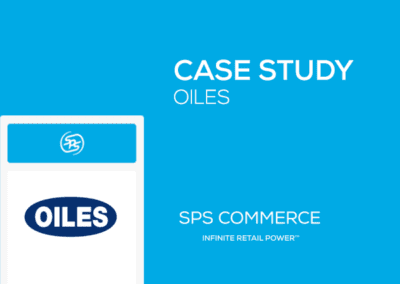 With SPS Commerce Fulfillment, orders were automatically received by its ERP and immediately moved into the picking process, eliminating hours of delays. 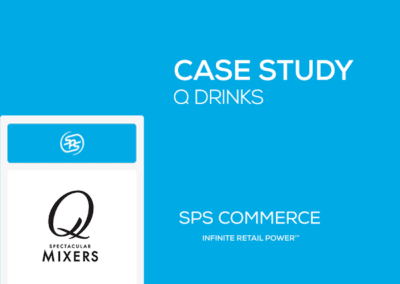 Today, the supplier is delighting its customers with improved service while impacting its bottom line with dramatically reduced chargeback fees and reduced staffing allocated to manual entry of orders. Replace manual process for 1,000+ orders/week with key retailers. Use SPS Commerce Fulfillment to receive, ship, and invoice orders within shortened shipping windows. Reduced chargebacks by 70 percent, savings of $30K from staff reallocation. As a growing manufacturer of more than 50 vinyl products for home, garage, outdoors, automotive and pets, Sterling Brands was looking to replace its manual order entry process with a streamlined solution that would allow them to scale their business and comply with their customers’ trading requirements. 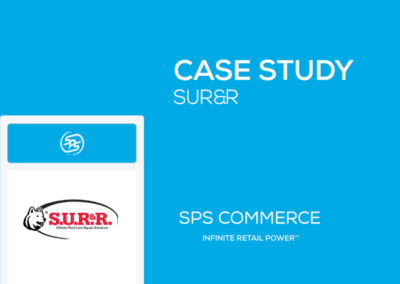 Before 2017, the company had a small staff of three individuals who manually retrieved orders from their retail customers’ portals and entered it into their Sage 100 system. The order was then picked and packed, and the shipping details were manually uploaded to the retailer. After signing on several large national retailers, including Home Depot, the company’s order volumes rose dramatically, topping more than 1,000 orders per week. 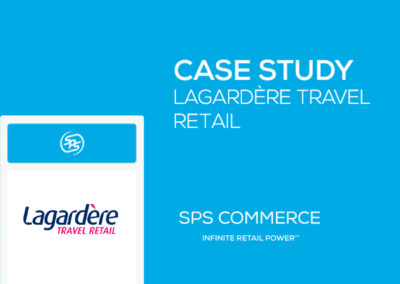 After looking at the options in the market, Sterling selected SPS Commerce Fulfillment with its prebuilt and proven Mapadoc integration to Sage 100. As an integrated offering, suppliers like Sterling significantly reduce or eliminate manual entry of orders and other documents, improve ship timeliness, and connect with existing trading partners including retailers, 3PLs, and warehouses. Growth always means growing pains, but Sterling Brands has excelled in delighting its customers with improved service. They are continually fulfilling and invoicing orders within 36 hours or less. Read about the EDI for Sage 100 solution behind Sterling Brands' success.